Sugar white sand and emerald green waters are calling you! while listening to the endless soothing waves. adventerous, parasailing, kayaking, or boogie boarding awaits. Jan 1 - March 15th. SNOWBIRD SPECIAL of $1,100 per month! Sundestin requires at least one renter to be over the age of 25.
insurance is available for 6%. We are always willing to discuss barter and/or trade out requests. 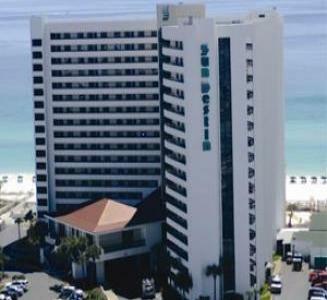 Come enjoy all Destin has to offer at SunDestin Resort!